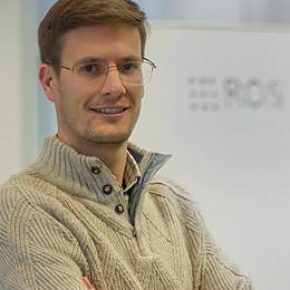 Carlos Hernandez Corbato is a postdoctoral researcher at the Department of Cognitive Robotics, Delft University of Technology, in the Robot Dynamics Group. He graduated with honors in Industrial Engineering (2006) and received his M.Sc. Ph.D in Automation and Robotics from the Universidad Politecnica de Madrid in 2013. Carlos is currently the coordinator of the ROSIN European project granted in the H2020 program. He has participated in other national and European projects in the topics of cognitive robotics and factories of the future. His research interests include cognitive architectures, autonomy and model-based engineering. He also (jointly) lead Team Delft, that won the Amazon Robotics Challenge 2016.